C.W. 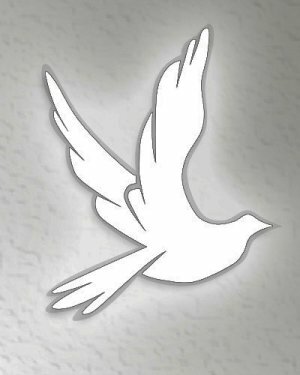 Courtney, Jr., 62, of Bedford, KY, died on Tuesday, January 15, 2019 at the Baptist Health Louisville. He was born on June 8, 1956 in Louisville, Jefferson County, KY, the son of the late C.W. Courtney, Sr. and Dorothy (King) Courtney. He had worked as a Carpenter in the Building Construction Industry. He loved to hunt and play music in his spare time. He will be missed by his two sons, John W. Courtney of Louisville, KY, and Joe Courtney of Carrollton, KY, a daughter, Jennifer Walker of Carrollton, KY, two step-daughters, Nicki (Jason) Beckham of Ghent, KY, and Lacy (Rev. Matt) Brawner of Ghent, KY, his companion, Angela Sue Courtney of Ghent, KY, two brothers, Ernie Courtney of Turners Station, KY, and Ronnie Courtney of Carrollton, KY, a sister, Donna Spence of Carrollton, KY, and twelve grandchildren. 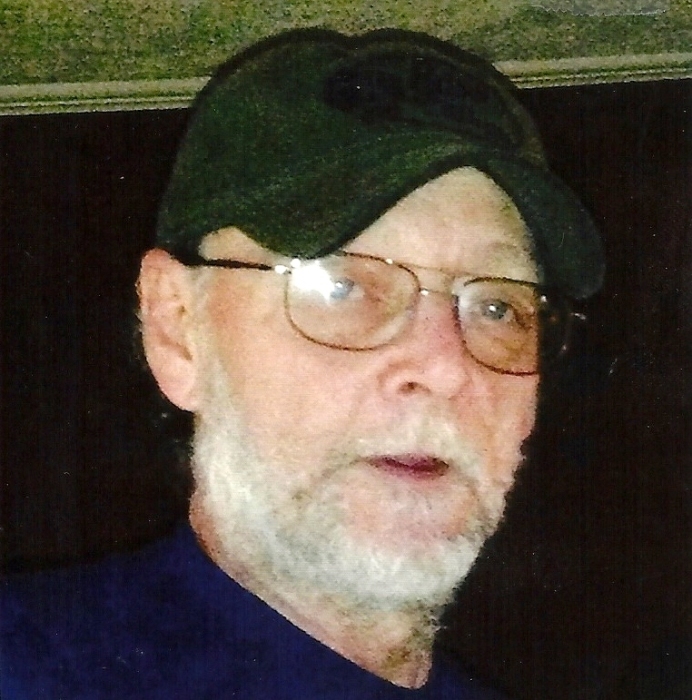 He was preceded in death by his father, who passed on October 7, 2010, his mother, who passed on February, 24, 2013, and a son, Jimmy Lee Courtney.